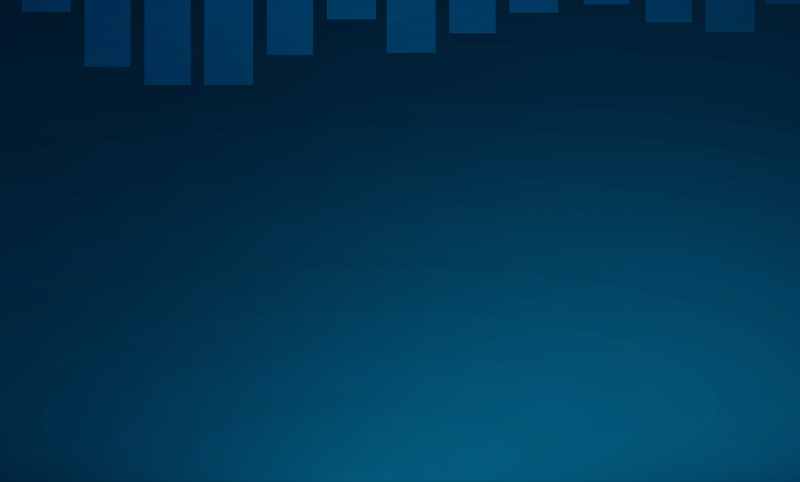 Ethernet Matters 2.0: Wireworld + Sonore + UpTone FTW! Time and technology keep marching forward. 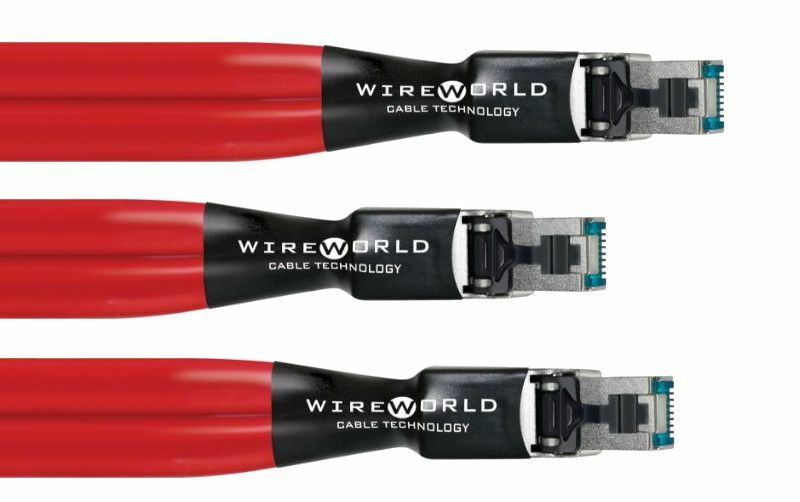 Since the last time I wrote about Ethernet, we’ve seen strong offerings from a number of manufacturers, but the one that stands out the most to me is Wireworld. Most of the hifi vendors are focused on making Cat-6 sound better. David Salz set his sights on an entirely different target: Category 8. Now, if you’re like me, you probably weren’t even aware Category 8 Ethernet cabling had been defined, let alone spec’d out. You also might be wondering what happened to Category 7. This wire has been nothing but aces! The Chroma is an incredibly solid performer, easily a step up from similarly priced offerings from other vendors. 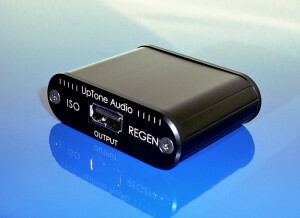 It is perfect for long-haul runs from a media server to an audio streamer. The Starlight takes things to the next sonic level and is ideal for “connections on a budget” that weigh in at 2-3 meters. For the shortest patches (0.5-3m) we heartily recommend the Silver Starlight: it provides for some of the best digital audio we’ve ever heard. (By no means are we trying to dissuade anyone from purchasing a 10m run of Silver Starlight — if you have the budget for it, we’ll make it happen!) In short, you can’t really go wrong no matter what your budget is. Every level is a revelation in why Ethernet matters. When paired with a device like the universally acclaimed Sonore microRendu (see the Audio Bacon review) or their latest offering, the ultraRendu and powered by a quality supply (UpTone has excellent options), you’ll swear digital audio doesn’t get much better than this! 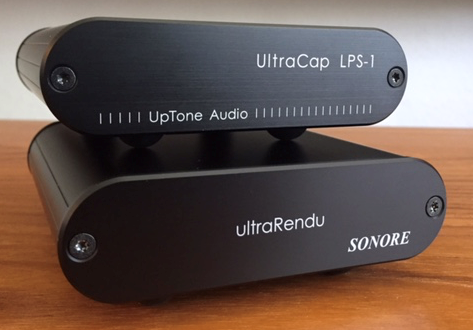 Sonore ultraRendu and the UpTone Audio UltraCap LPS-1 power supply. We’re living in exciting times. Digital audio has never sounded better, and it’s crazy to think that it’s getting better all the time!